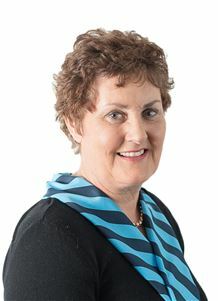 Helena Ratten | Ashburton's Premier Property Team. Pair up with us, we'll knock your socks off! 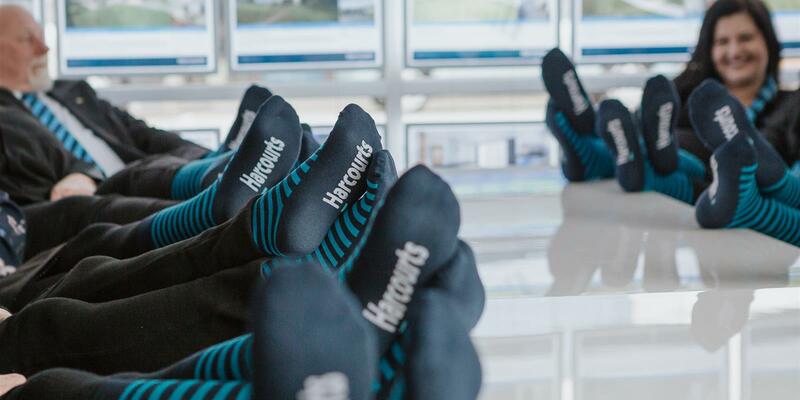 I have a very successful Real Estate career of 21 years (over 18 years with Harcourts) and a great working relationship with my clients who are extremely happy with my level of service and commitment I provide. Being a good listener is one of my main attributes plus a genuine liking of people sees me relating to people from all walks of life. I have been married to Leo for over 37 years and have two grown sons. My interests are travelling and art and I love finding new pieces to add to my collection. I also enjoy the aquacise and reading which keeps me active in mind and body. Having lived in Ashburton for over 20 years and having had my Real Estate "Ticket" for over 21 years I have a good knowledge of Real Estate and the district and look forward to working with you.